We have experienced fantastic growth and we have been awarded Transport Ticketing Global Award for best operator in 2016. To enhance the end-user experience even more, we are seeking for new Android and iOS developers. 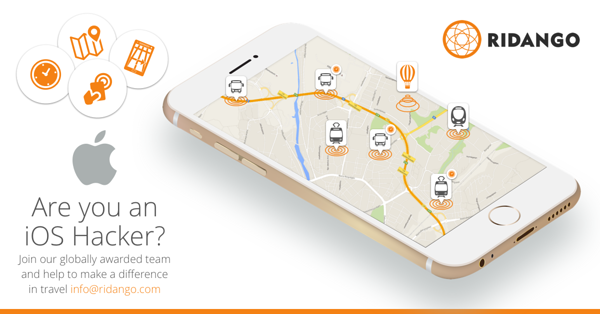 If you are interested to impact the way millions of people travel and the way they experience public transport information and ticketing, then let us know about yourself and join our team. Write info@ridango.com. 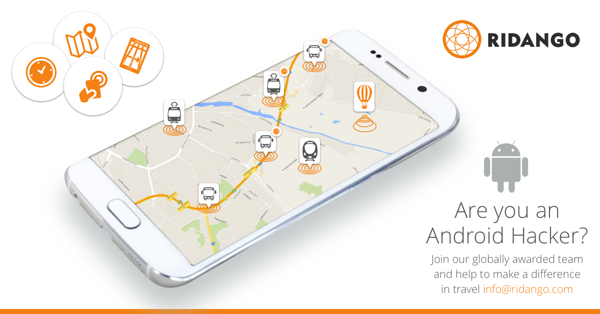 Want to make a difference in the way people travel and you are a friend of Android? Join us.